If the current product you are using contains any of the following materials, it is not chemical free! EnviroPro guarantees that all of our treatment products are chemical free. 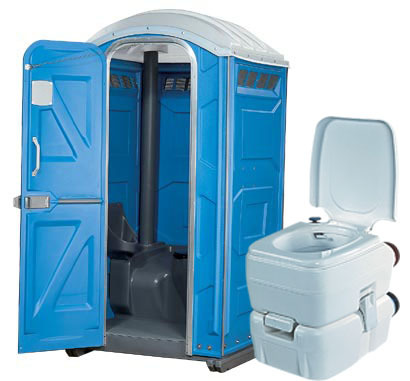 Portable toilets can take many forms and are used in numerous applications. There are those which are used on building sites and at special events. There are others which are located in caravans, boats, buses and motor homes and in addition there is the simple camping toilet. All of these portable toilets have a similar problem with odour which can be offensive and waste that can be slow to degrade. EnviroPro produce and distribute high quality, environmentally friendly products applicable to each of these applications. These products cause a biological change in waste matter, so that it cannot produce odours - while rapidly digesting solids. Even on the hottest days!